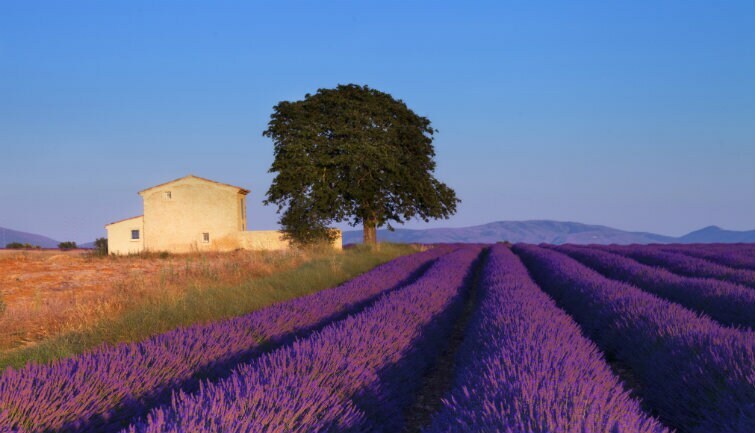 A half day tour around the lavender fields either in the Roussillon or Sault region (depending on the flowering stage). Several photo stops in the fields for you to enjoy and admire the flower blossom. Photo stop at the panoramic view point of the village of Gordes following a quick stop to the Senanque Abbey to capture the breathtaking views of the 12th century Cistercian church and its surrounding lavender fields.